Hostile Takeovers: What of Minority Shareholders? Mylan's desired takeover of Irish based Perrigo is ongoing. If it completes it will be one of the largest hostile takeovers ever. 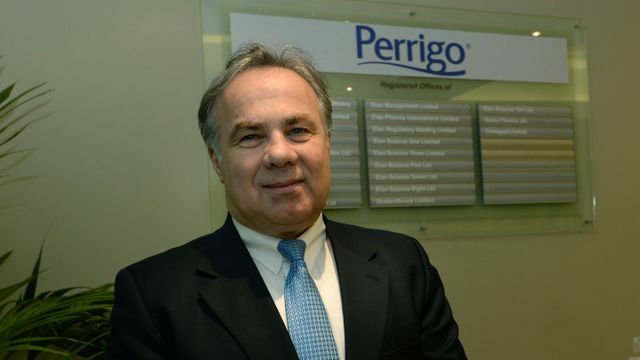 Perrigo filed a related suit in New York earlier this year. It says Mylan overstated potential synergies, and falsely claimed power to delist Perrigo shares in an effort it says to strong-arm Perrigo shareholders into accepting the tender offer. It's the second part that raises legitimate concerns generally for minority shareholders. If Mylan did delist in a post-acquisition scenario, what options would be available to those shareholders then? What options might be available now? The answer may be found in a curious blend of common law and European and Irish legislation. However, it seems that any minority shareholder will still have show that the terms of the takeover are unfair. The question that remains therefore is if dissenting minority shareholders should take action now or wait until the deal is done. Perrigo chief executive officer Joseph Papa said shareholders are unlikely to accept a hostile $27.1 billion takeover bid from Mylan.